Best Rates Guaranteed on great fishing charters and private tours! 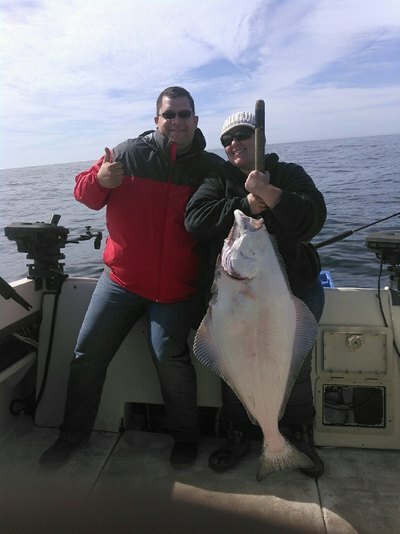 The west coast offers the best halibut fishing tours and adventures in Canada. Our Canadian fishing trips will turn into an annual fishing holiday or a lifetime memory for those of you that are checking off the bucket list of things to do. 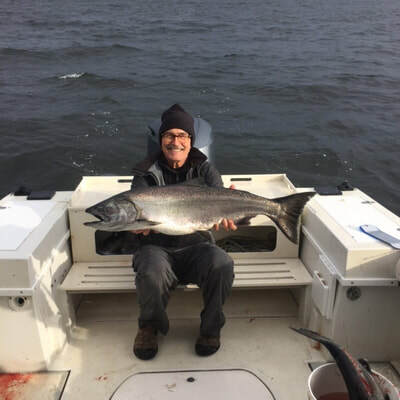 Experience Fishing BC at it's best here in Ucluelet . 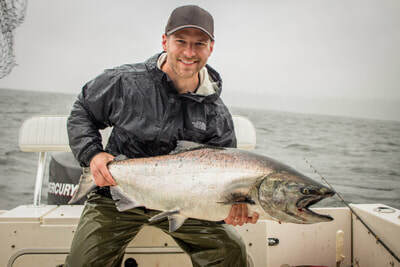 Deep sea Ucluelet fishing charters on Vancouver Island offers the best salmon fishing also known as silver fishing in Canada known for top producing salmon fishing charters. 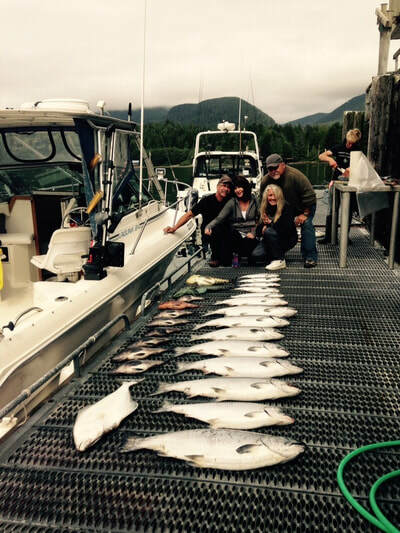 Sport fishing in Ucluelet is as good as it get's with any west coast expeditions departing daily. Vancouver Island sportfishing charters in Ucluelet is the fishing hot spot offering four productive fishing seasons Spring, Fall, and Winters fishing charters. Bottomfishing charters are great all year long and great for family trips offering lots of action for everyone! 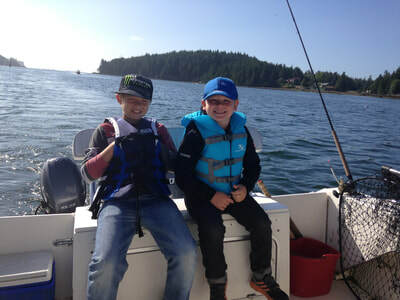 ☑Best time of year & spots to fish in Ucluelet BC, and where we take our guided sportfishing guests for the most action! Sport fishing during the summer months are the best months to fish Ucluelet. Ucluelet fishing charters depart from the dock at 6 am on route to such areas as Big Bank which is better known as the La Perouse Bank. 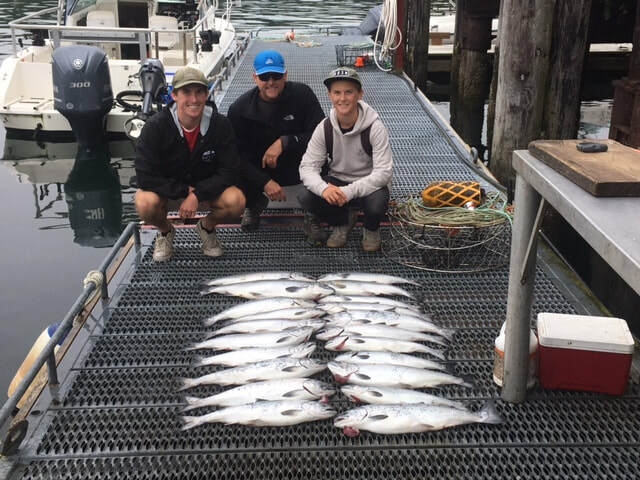 From there areas such as The Wreck and Rats Nose are areas that offer fantastic Coho / Silver, Spring / King salmon fishing and consistent halibut angling. To the right head offshore typically out front Long Beach , The Starfish and the Southwest Corner are top producing fishing grounds during the early summer months. Great Bear and Mara Rock are great spots during the Spring. During days where weather in not so great we take advantage of the sheltered waters of Barkley Sound which is just outside the Ucluelet Harbour. Such areas as Begg Island, Swale Rock, Sail Rock , Cree Island and Effingham Island are very productive areas that offer sheltered fishing spots within Barkley Sound. The West Coast is thick with Dungeness crabs and right in Ucluelet Harbour is one of those fantastic crabbing spots! For a Ucluelet salmon charter on the west coast of Vancouver Island contact us today while availability lasts! In the meantime feel free to browse our monthly west coast fishing reports. ☑ Fishing Holidays in Ucluelet BC on the West Coast of Vancouver Island! 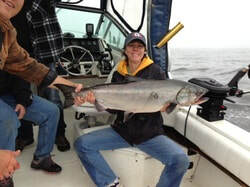 Fully guided Canadian fishing charter vacations on Vancouver Island, British Columbia. Ask about the inclusive Ucluelet fishing holiday packages. 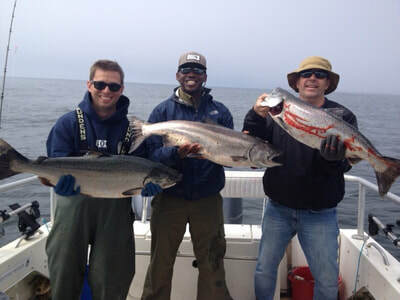 West Coast fishing packages include accommodation half day trips and or full day trips. 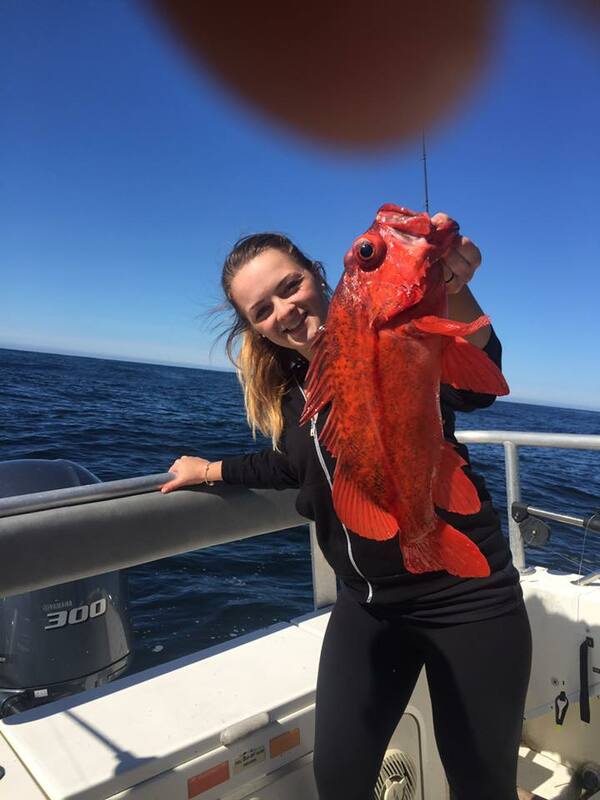 Ucluelet sport fishing holiday packages are a one stop hassle free holiday out on the West Coast of Vancouver Island in Ucluelet! 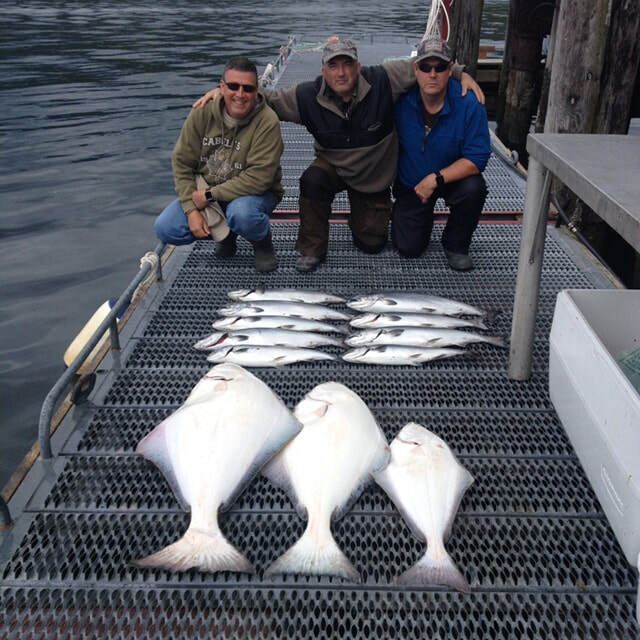 Fishing / Accommodation packages are provided by Natural Elements Vacation Rentals Inc a fully licensed BC travel Wholesaler.